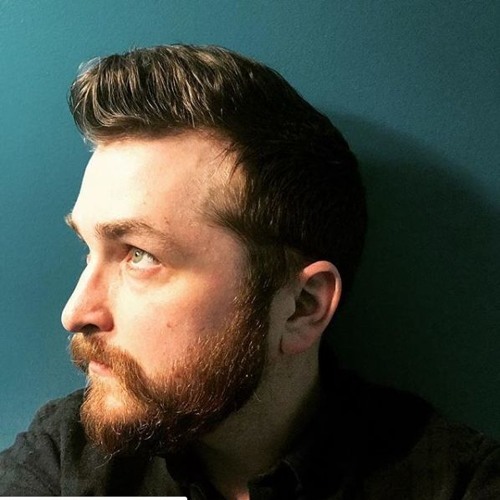 Kris McCormick is a composer, baritone, and improviser. His music conveys a dynamic rhythmic and harmonic energy, drawing influence from a variety of musical styles and other mediums such as film and television, visual art, theater and free improvisation. His music has been workshopped with Christopher Rouse, Sõ Percussion, John Harbison, Missy Mazzoli, Libby Larsen, Marina Picinnini and Peter Shepherd Skaerved. His works often feature multimedia and interdisciplinary elements such as In a Grove (2015), a chamber opera with projected illustrations, and Coast (2018), a work for scordatura strings based on the paintings of Winslow Homer. Kris was a finalist in the 2014 SCI/ASCAP Student Composers Competition and has attended the Bowdoin International Music Festival. Kris holds a M.M. in Composition from the Peabody Conservatory of Johns Hopkins where he studied with Kevin Puts and Felipe Lara, and a B.M. from Susquehanna University, where has visited as guest lecturer and taught composition. His other teachers have included Derek Bermel, Nina C. Young, Patrick Long and Jonathan Hays. Photo by Acadia Mezzofanti. Artwork by Cole Tucker-Walton.